Another season has gone by and we’ve had such a great time! 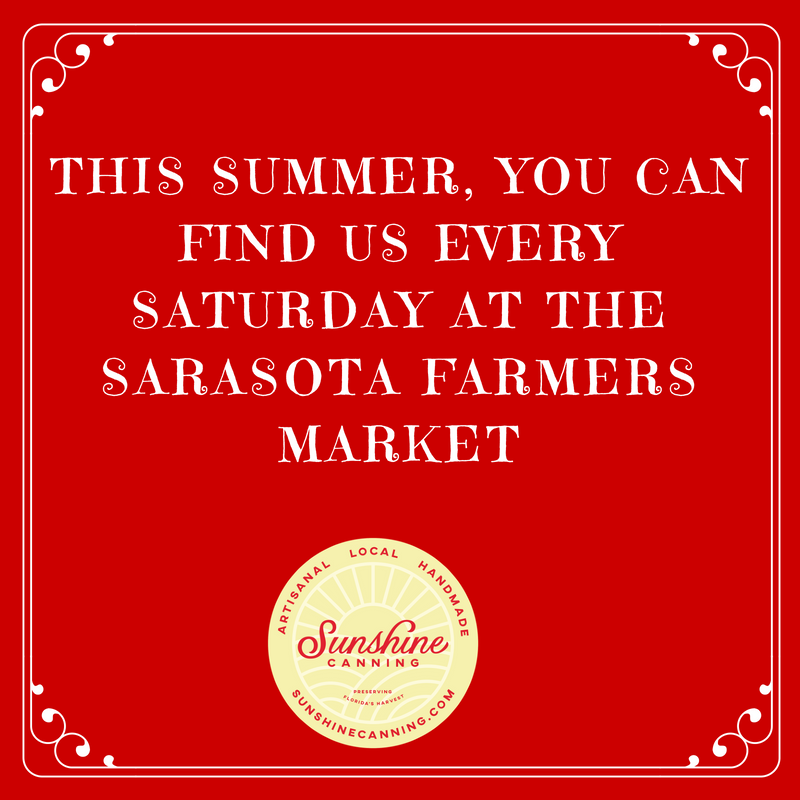 We’re slowing it way down for summer, but you can catch us down at the Sarasota Farmers Market every Saturday. We’ll announce a few more pop-ups as they get scheduled as well! And top of the to-do list is to finally get this web site cleaned up. If you need to reach me though, the contact button does work! Happy Summer, everyone!